Cancer is the deadliest disease all over the world. The treatment options available for Cancer are Chemotherapy, Radiotherapy and Immunotherapy. The treatment would be decided based on the stage of cancer! A new study was conducted by the scientists and they found a new technique which would be even more effective than the conventional therapies! Caspase-Independent Cell Death (CICD) is the process which led to the complete eradication of colorectal cancer cells, which could not be achieved with conventional therapies! CICD kills cancer cells by a process called mitochondrial outer membrane permeabilization (MOMP). The process takes place without releasing caspases which generally happens through apoptosis! When cancer cells are killed through CICD, they send signals to the immune system to attack and kill the remaining cancer cells which have managed to escape through this process! 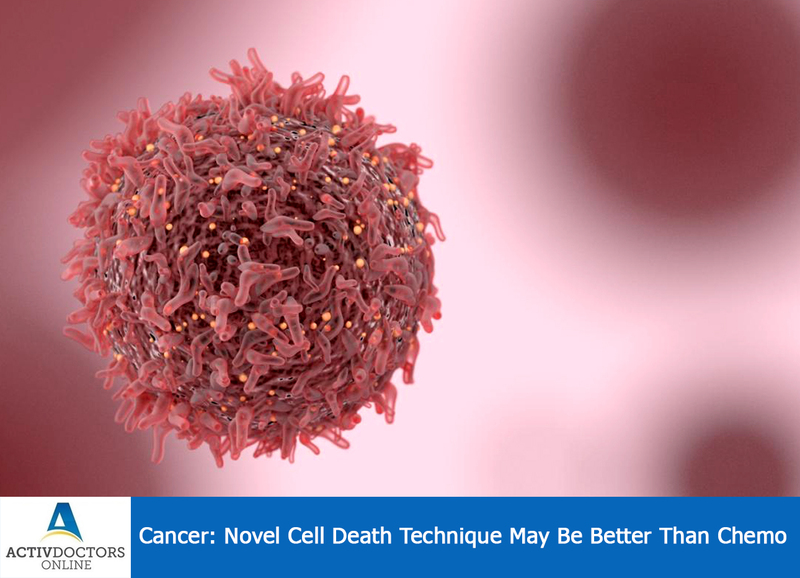 In total, this process thus helps in completing the death of cancer cells more efficiently as it is a 2 step process when compared to the conventional therapies! Researchers are yet studying to understand how it would help with the other cancers, as the study was conducted on colorectal cancer!